Beneath the town of Trent, unbeknownst to its inhabitants, is a labyrinth of tunnels stretching not only across town, but also across time and space. When Payton and Logan finally stumble out, they find themselves to be in what resembles medieval times. 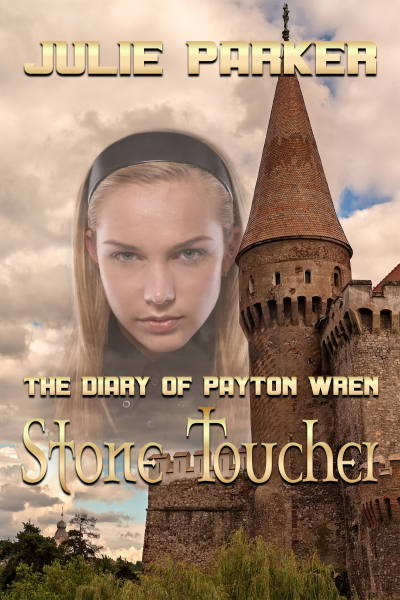 As they try to find their way home, Payton discovers that she has the ability to heal with her touch. An ability much coveted by an evil lord who will risk anything to have her do his bidding. As the pair journey through this mysterious land they discover the power of friendship, loyalty and trust. But most of all, the power of their love. After an exhausting journey through an alternate dimension, Payton Wren and Logan McCullough thought they had finally reached home, only to discover three glowing moons shining down on them from the sky. Though this new world is almost identical to their own, the pair make the decision to flee and re-enter the labyrinth of tunnels. Before they make their escape, Logan’s mother discovers them. In this world, unlike their own, Logan’s mother has not left her family. Logan decides to remain and find out what went wrong, much to the dismay of Payton, who is anxious to leave. Payton learns she has the ability to grant wishes. 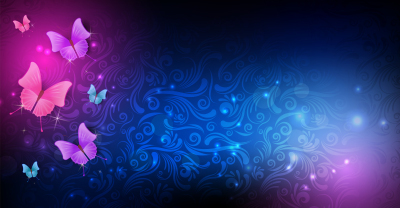 Federal agents, who will do anything to obtain the secret of the well, covet her gift. 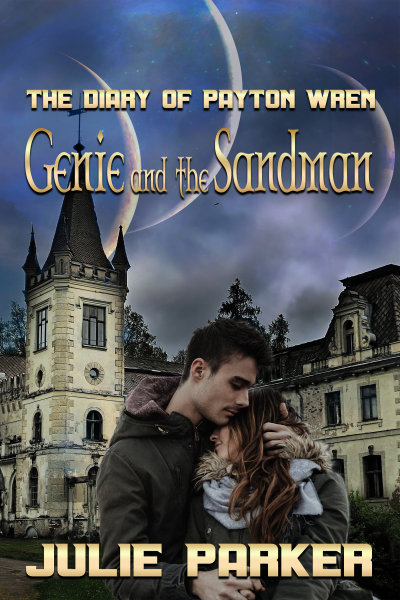 When the pair is only one wish away from returning to their own world, tragic, unforeseen events land them in a new dimension where Payton has the ability to enter other’s dreams. A gift that may rescue them from a fate worse than death.